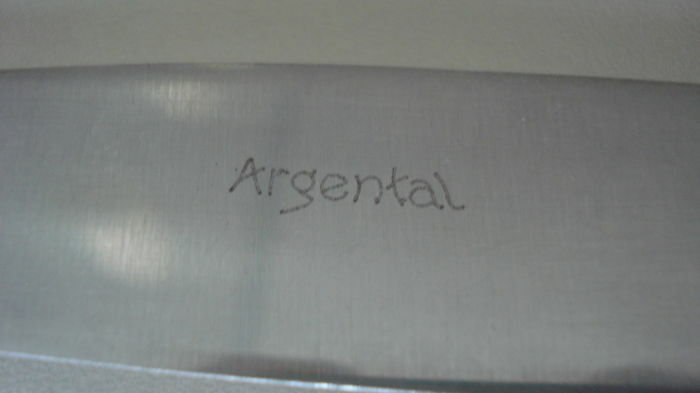 Argental is an old French silversmith company which was active during the first three quarters of the 20th century, with its headquarters and its showroom located in Paris and its ‘Usine de l’Argental’ (factory) located in Coulommiers, in the Seine-et-Marne department of France. 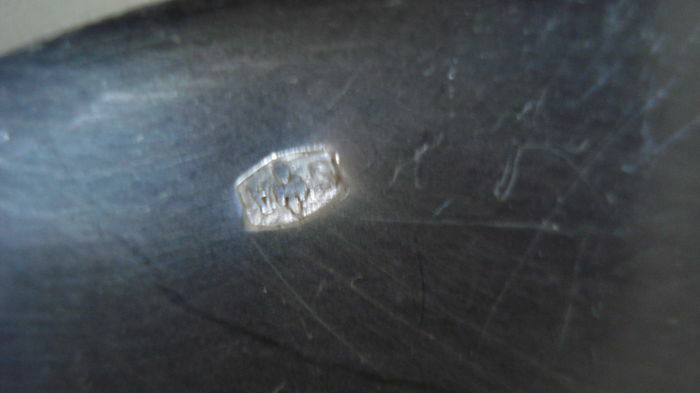 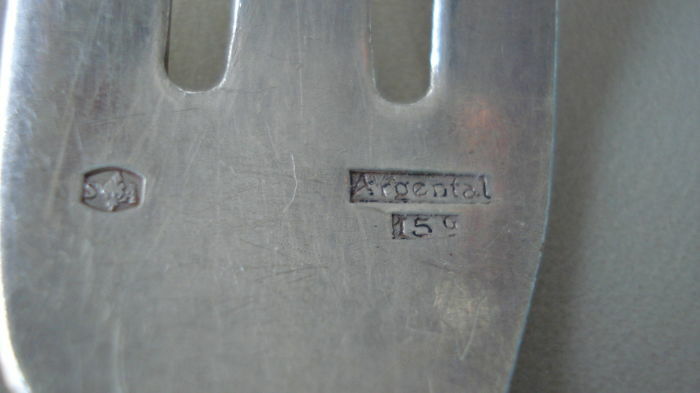 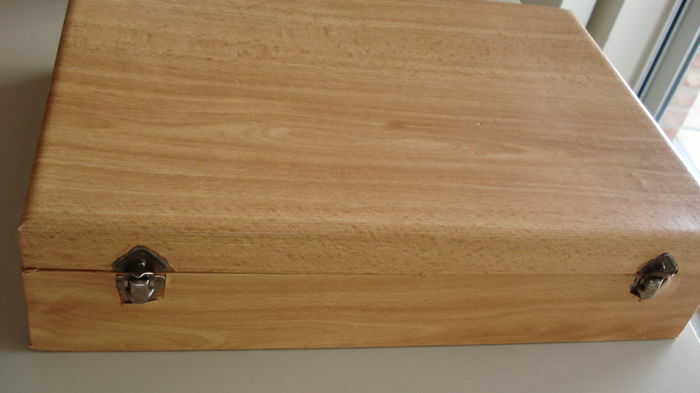 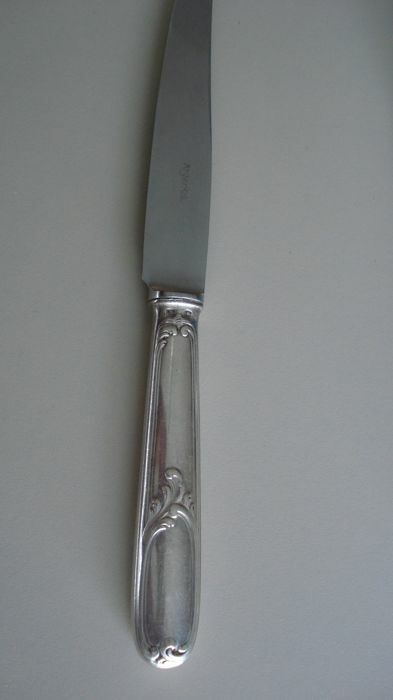 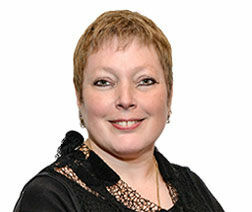 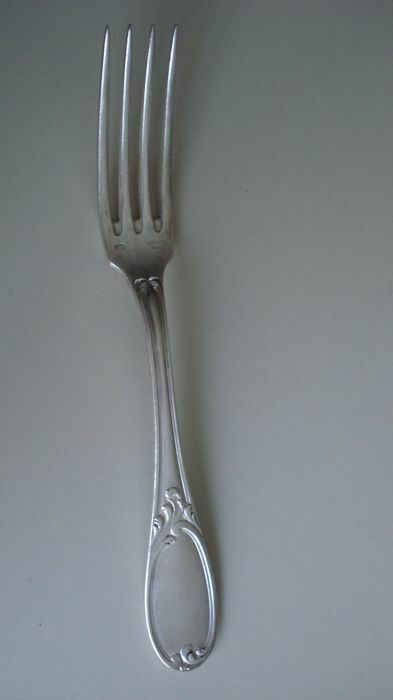 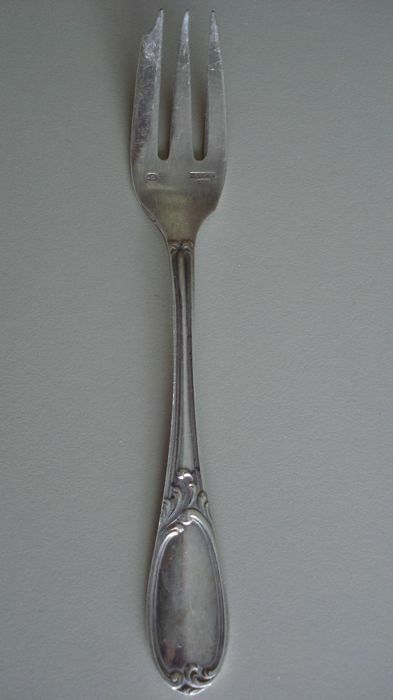 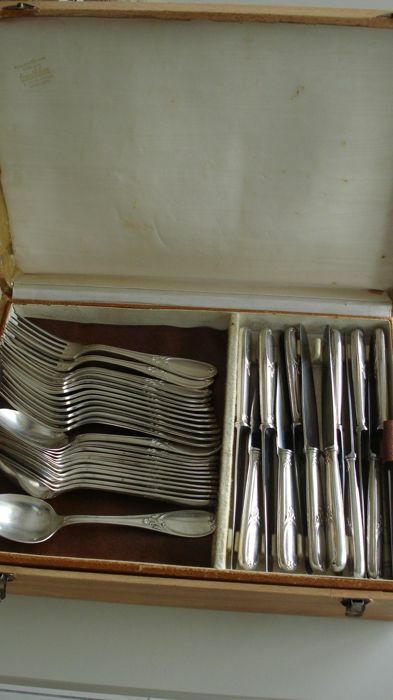 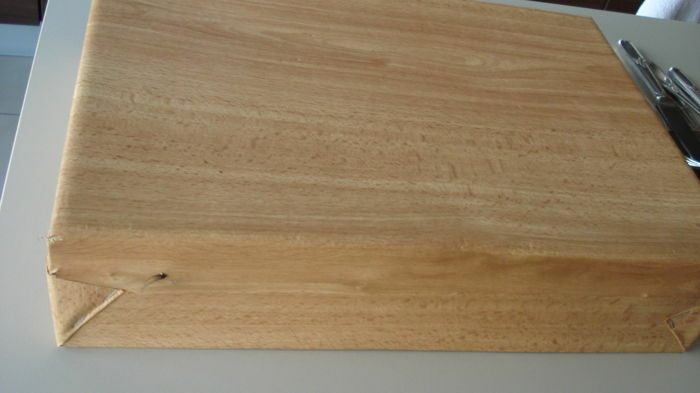 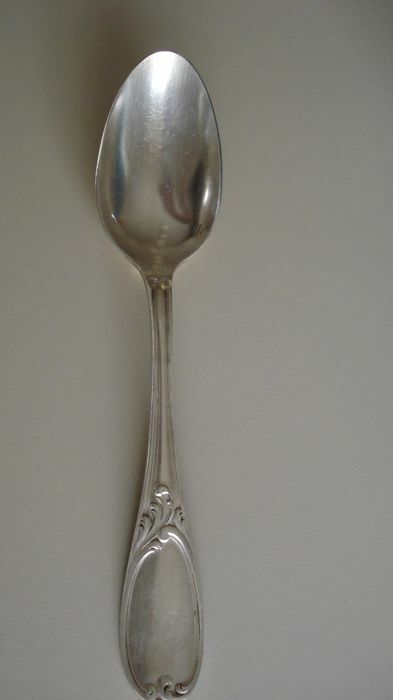 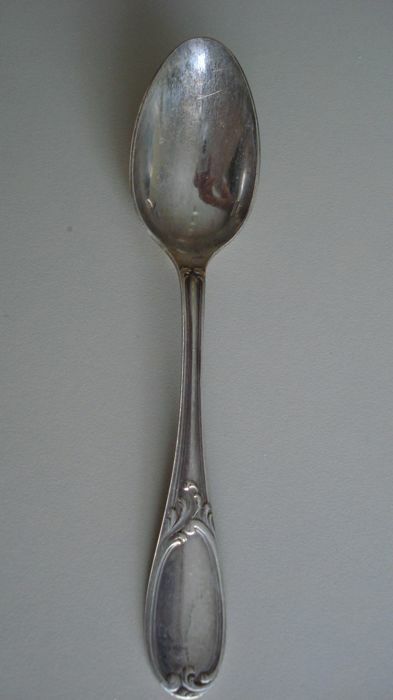 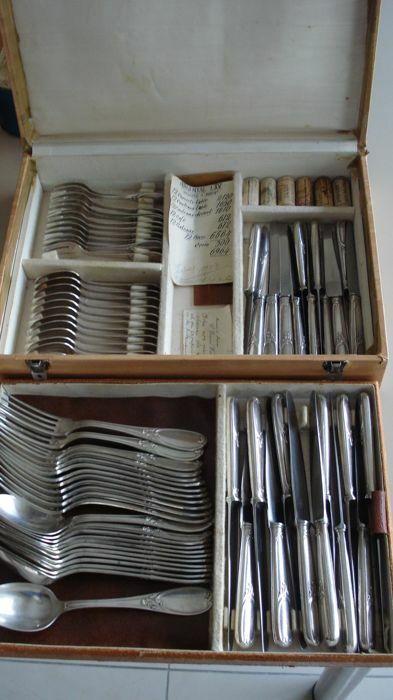 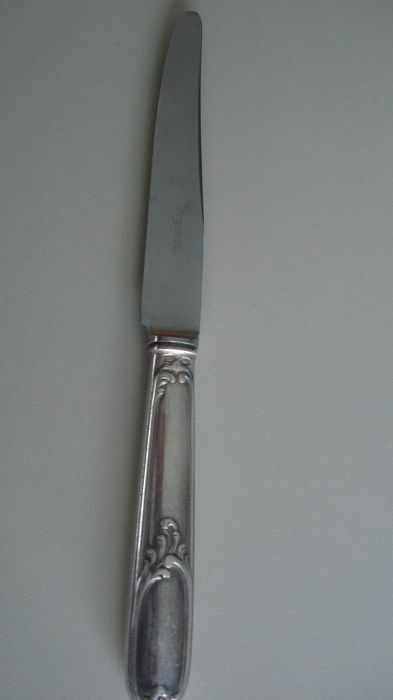 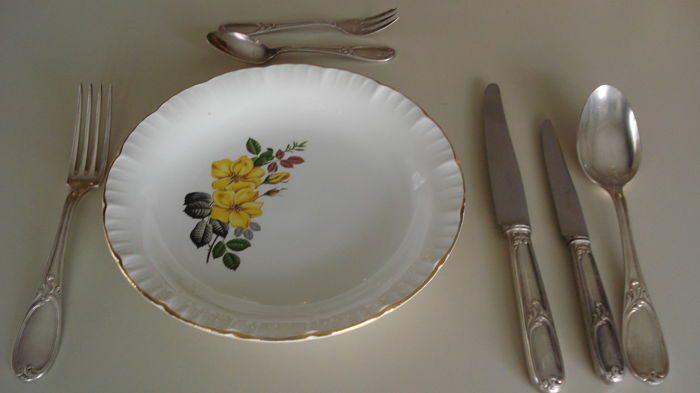 It seems to have been one of the promoters of electrolytic silver plating of nickel cutlery, an alloy for which Argental became the generic name. 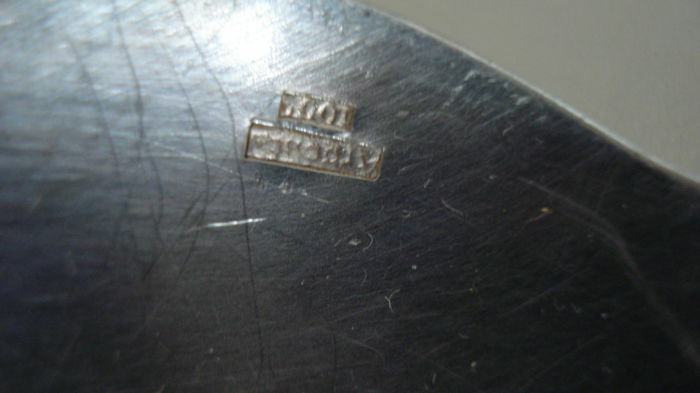 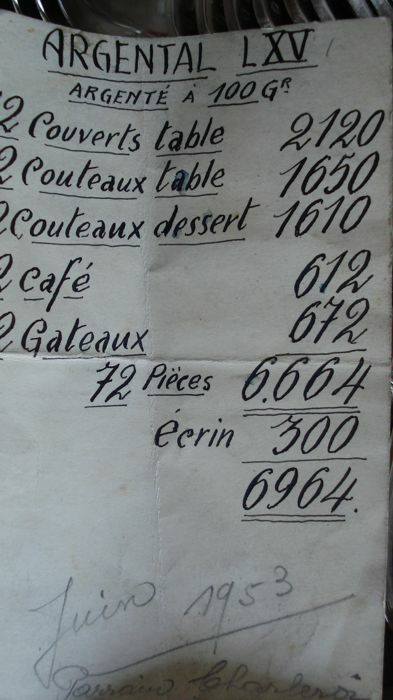 The factory seems to have been taken over beginning in 1968 by Ercuis, another silver company.